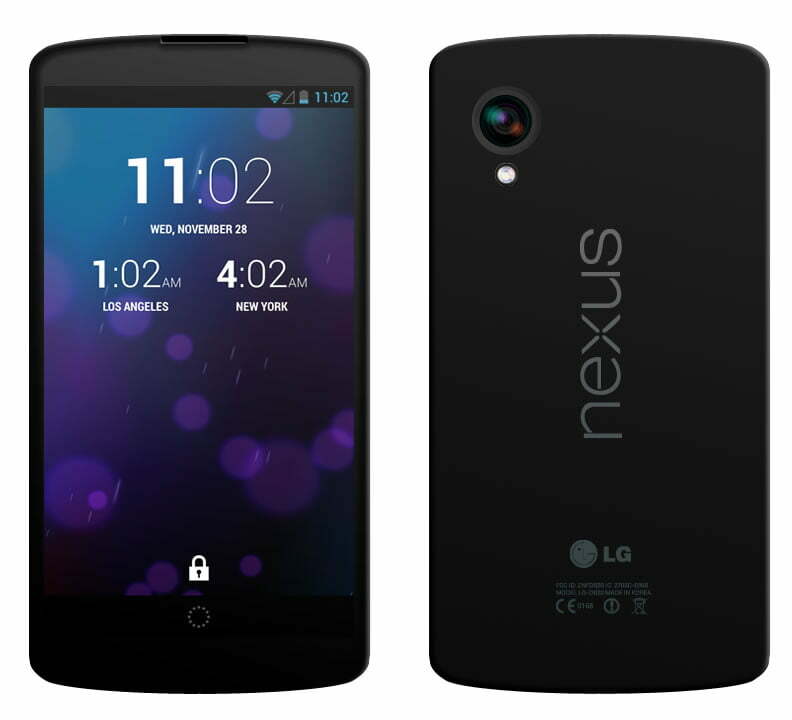 The much awaited Nexus 5 has been leaking left, right and center and there’s no stopping it. First there was a leaked service manual of the device telling us everything there is to know about the specs of the device and even dimensions, then we reported the rumored price and variants of the device and now we have come across a Nexus 5 hands on video which shows us the Nexus 5 in detail. The leaked video is a Nexus 5 hands on and is 7 minutes long so you know we are talking about a detailed Nexus 5 hands on. The Nexus 5 in the video is a prototype as you can see on the device itself so there might be some changes in the official version when that comes out but you can expect the official device to look much the same as this one. the Nexus 5 in the videos is also running an older Android 4.4 build which is named Key Lime Pie the earlier rumored version of Android until Google renamed it to KitKat. The video shows off some new features of the latest Android version but it does not show us the leaked Android 4.4 Google Experience launcher. The video confirms some of the things such as the Snapdragon 800, the messaging app integrated into Hangouts app and a 16 GB variant. The device is rumored to come by end of this month so we don’t have to wait much longer. Stay Tuned.